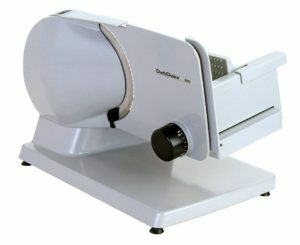 A food and meat slicer is the perfect investment if you want to make meal preparation easier and more convenient. 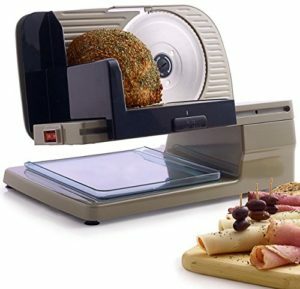 An electric meat slicer can allow you to prepare deli food with ease, making efficient cold cuts that can be stored and enjoyed later. 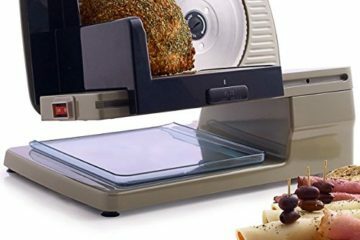 A food slicer is also perfect if you love to barbeque or smoke your food, and you can save a lot of time when compared to manually slicing all your cooked meats. 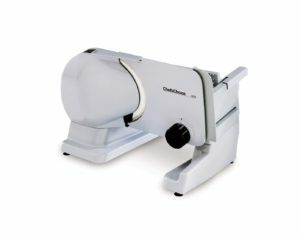 Highly versatile, meat slicers can be used for fruits and vegetables, and even hard cheeses in most cases. They are without a doubt one of the most versatile kitchen tools that you can use today. It is somewhat surprising that many home kitchens are without a meat slicer, which sometimes comes down to a perception of slicers being too expensive or only suited for professional use. The reality is that anybody can own and make great use of an electric meat slicer, and you don’t even need to spend a lot to get one that is of high quality. The following models are five of the best electric slicers on the market today, ranging in price so that you can get the perfect one for your needs and budget. This slicer comes in at a budget friendly price without making too many compromises. If you’re shopping on a tight budget you can still get a high-quality electric meat slicer, which is evident with the Chef’s Choice 609 Electric Food Slicer. Manufactured using cast aluminum and stainless-steel, this slicer comes in at a budget friendly price without making too many compromises. 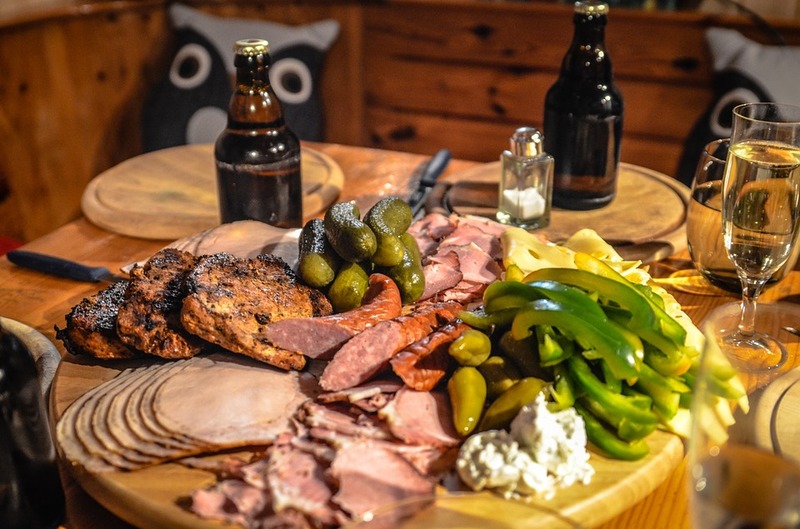 The high torque motor runs cool and allows for long cutting sessions, which would be perfect if you are a barbeque enthusiast or want to slice large batches of other cooked meat. The stainless-steel blade is perfect for beef jerky, vegetables, breads, and cheese. Unlike some of the lowest-end slicers, this one won’t get stuck on bread, which is perfect if you’re someone who likes to try a variety of home recipes. While the design and base of this unit might not be as sturdy as some more expensive options, it does offer excellent value for money, and it’s currently one of the highest rated home slicers on the market. The high torque motor and serrated blade will allow you to go from deli-thin cuts, all the way up to ¾” cuts. If you want to step up to something that is of higher quality but still equally capable, then the Chef’s Choice Premium 610 Electric Meat Slicer would be the next model to consider. With a 7” blade it is perfect for home slicing needs, and it includes a precision control knob for setting your slicing thickness for meat and other food types. One of the most compelling features of this model is that it’s easy to clean and operate. The slick coating on the aluminum base means that you’ll be able to quickly wipe down surfaces, before storing the slicer until it is needed again. Made from aluminum, it is lightweight yet sturdy, and the incorporated rubber feet help to keep it stable for safe use in your kitchen. 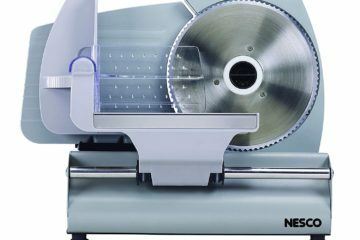 The high torque motor and serrated blade will allow you to go from deli-thin cuts, all the way up to ¾” cuts for meat, bread, vegetables, and anything else that you are preparing in your kitchen. Non-stop slicing for large cuts of meat makes this perfect if you need to prepare a large batch of food for a party or even for freezing and storage. With just a slight price premium over the 609 model, this is a great option for any enthusiastic home cook. Design aside, it’s a high-quality slicer that is worthy of the Chef’s Choice name. Stepping up yet again we have the Chef’s Choice 6150000 Model Electric Meat Slicer. This one has a slightly different design that will be hit or miss with most consumers. The design is much more traditional than a modern food slicer, which may or may not fit with the aesthetic of your kitchen. Design aside, it’s a high-quality slicer that is worthy of the Chef’s Choice name. It is made from aluminum with some plastic parts and can perform efficient slicing with a 7” hardened steel blade. Functionally it’s quite the same as the previous two models, with the big difference being in how it looks. It is available in a coffee brown finish, or a more traditional white/beige. Structural components in this slicer are all made from metal, with both steel and aluminum used. 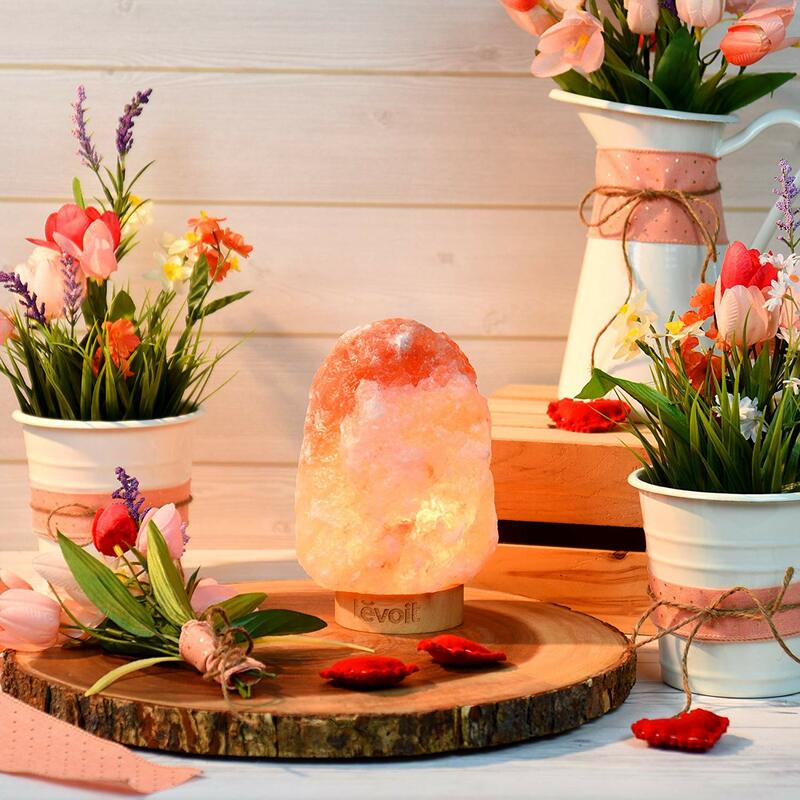 This will help to prolong the lifetime of the product, giving you confidence knowing that you’re making the right purchase. With this one our recommendation comes down to the aesthetic. If you like how it looks, then it would be a great home slicer. If you want something with more of a modern twist, then either of the previous two models should be considered. It’s priced competitively yet is made from stainless steel . 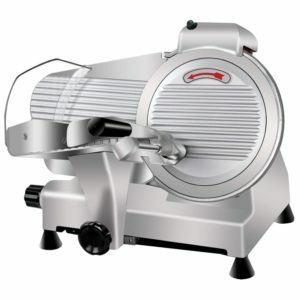 If you’re willing to step up in price for something that is of commercial quality, then the Super Deal Commercial Stainless Steel Electric Meat Slicer is one of the best options. It’s priced competitively yet is made from stainless steel, just like you would find on a unit in a professional deli or chef’s kitchen. While this can provide some of the best cuts that you will find under $200, it is not exactly an attractive appliance. It has been designed for utility rather than aesthetic, and this won’t appeal to every buyer. 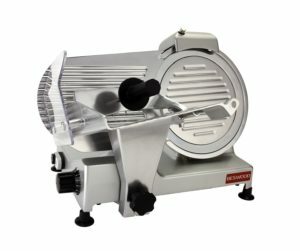 It has a 1/3HP motor, a large 10” rotary blade, and can slice up to 13mm, and right down to almost paper-thin if you want the most delicate meat cuts. 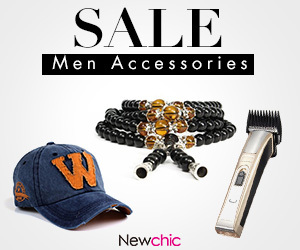 Choose this model if you want the very best quality and looks are secondary. 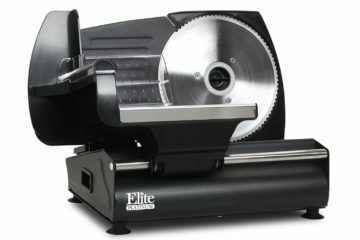 This is the premium slicer for you when you want nothing but the highest quality with no compromises. The final option on our list is the most expensive, but it’s also one of the most capable. The blade on the Beswood 10” Premium Electric Meat Slicer is 10” in diameter and is coated in chromium to ensure that it remains sharp and resists corrosion. Like the Super Deal slicer, this model has an industrial design that is more fused on utility than modern aesthetic. If you don’t mind an appliance that looks more suited to a commercial deli than your countertop, then this would be a good option. The cutting abilities are highly impressive, and the power of the motor enables effortless cutting of any suitable ingredient. From cheese to delicate smoked meats, this is the premium slicer for you when you want nothing but the highest quality with no compromises. You don’t need to spend a lot of money to get an incredibly powerful food slicer for your home, and even the most affordable meat slicer on this list can satisfy the needs of the average home chef. Even if you’re looking for a higher quality investment, then you will find great value and long-lifetime in the top models. Shop with your budget in mind and choose the slicer that appeals to you the most. Each model in this overview performs a similar function, with the key differences between each being the design, power of the motor, and type of materials that are used. By investing in an electric meat slicer, you could completely change the way you cook and prepare food, inspiring you to try new and exciting recipes in your home.